[dropcap]S[/dropcap]tudying maya for six months I finally have some finished assets. Several 3D logos of my own logo and Adsmart’s logo a top notch marketing agency I do work for. These logos are the culmination of 6 months studying Maya and her many many different areas.When describing my experience so far with maya The old expression , The more I learn the less I know, comes to mind. Every time I turn a corner I see more road yet yo travel. Having said that I am enjoying it and I will continue education for the time being. 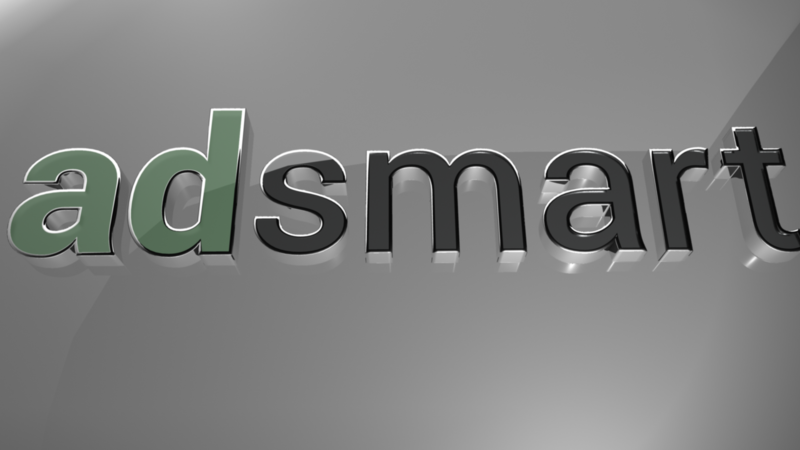 These logos consist of simple modelling and texturing with one off renders. I was hoping to try something more complicated with texturing but I found myself staring at the hypershader like a child looking in the window of a sweet shop and then realising there is an entire world of sweets inside the store. The next step is to spend some time studying the Render nodes and how to properly use UVs. 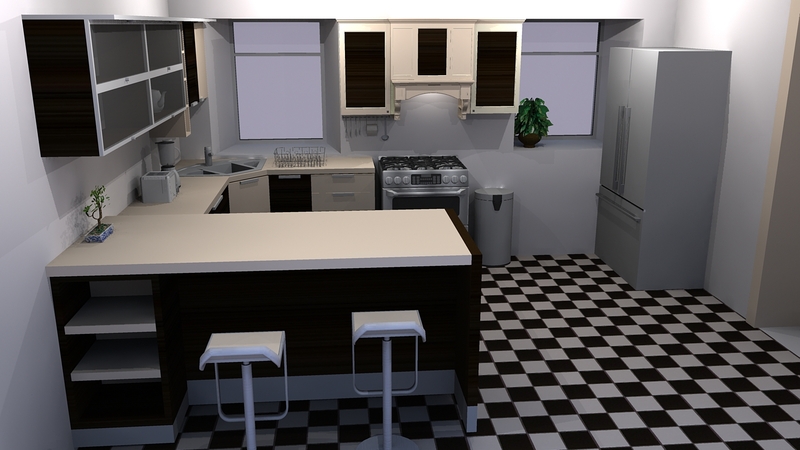 As you can see from the video, to showcase my 3D visualization and 3d Modelling skills I redesigned a kitchen. I took simple measurements and images of the current kitchen. 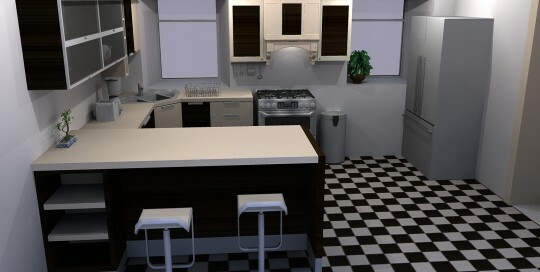 I then modeled the current kitchen, you can see images in the thumbnail gallery below. I then drew up plans or the new model. The kitchen is actually based on a Kitchen I saw online. (I am trying to showcase my modelling ability not my interior design.) I sketched the new design from several vantage points. This helped get an idea of perspective and exactly where I wanted everything to go. I then modeled the new design in Trimble (Google) Sketchup. I animated the sections to create the animation you can see in the intro video. 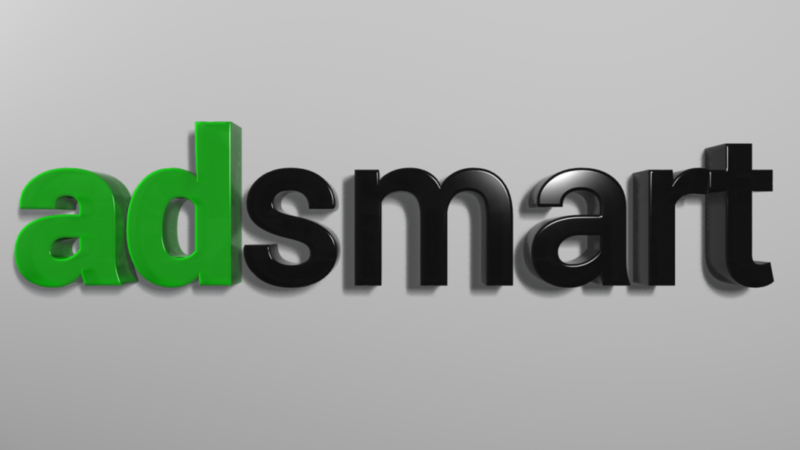 After that I simply rendered out a couple of images using rendering software. 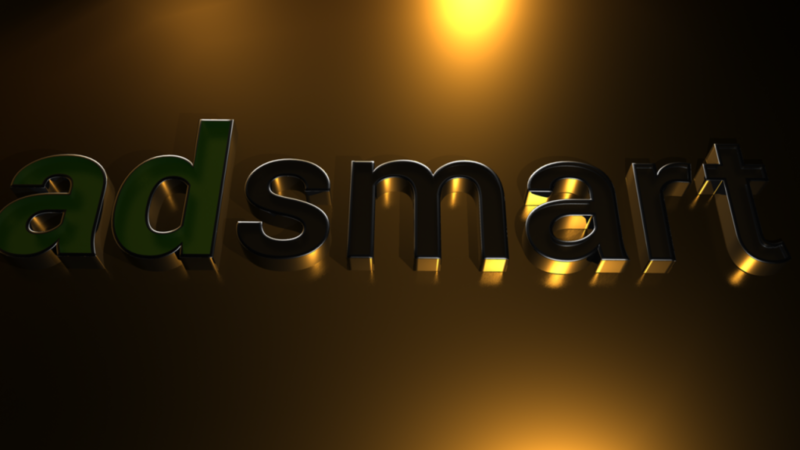 I then created the video in after effects adding simple transitions and text to explain the video. The intro to the clip was also done in after effects with the guidance of a tutorial on Video-Copilot. During this project several ideas came to mind about future projects. I wonder if I could better integrate the different assets , I thought of an idea where I can seamlessly slide from sketch to model to rendered image in one animation. Maybe next time.